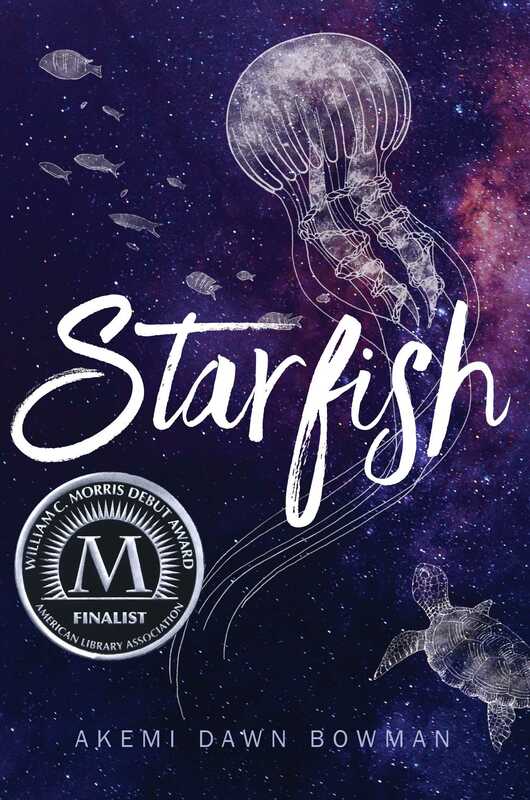 In 1960s New York, fifth-grader Ruthie, a Cuban-Jewish immigrant, must rely on books, art, her family, and friends in her multicultural neighborhood when an accident puts her in a body cast. 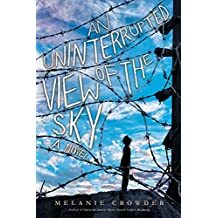 "A moving novel about a young Pakistani girl forced into indentured servitude; Amal Unbound beautifully communicates the power of hope and positive change that can come from struggle." In Bolivia in 1999, when their father is unjustly arrested and their mother leaves, Francisco, seventeen, and his sister Pilar, eight, must move to the dirty, dehumanizing, and corrupt prison. 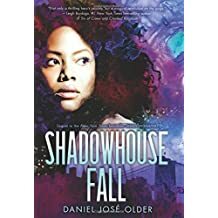 Sixteen-year-old Neruda Diaz, influenced by his namesake, Chilean poet Pablo Neruda, yearns to fall in love but has yet to find the right girl. 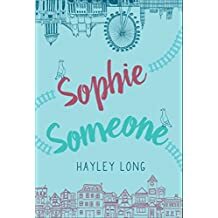 Sophie and her family came to live in Belgium when she was only four or five years old, but she's fourteen now and has never been quite sure why they left England in the first place. Then, one day, Sophie makes a startling discovery. Finally Sophie can unlock the mystery of who she really is. 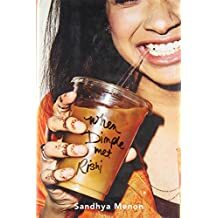 When Dimple Shah and Rishi Patel meet at a Stanford University summer program, Dimple is avoiding her parents' obsession with "marriage prospects" but Rishi hopes to woo her into accepting arranged marriage with him. 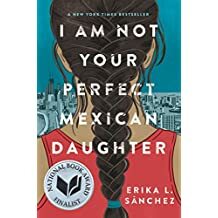 When the sister who delighted their parents by her faithful embrace of Mexican culture dies in a tragic accident, Julia, who longs to go to college and move into a home of her own, discovers from mutual friends that her sister may not have been as perfect as believed. 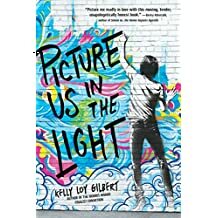 Danny Cheng, a Chinese-American teen, grapples with a dangerous revelation about his parents' past, his plans for the future, and his feelings for his best friend, Harry Wong. A sixteen-year-old biracial girl in rural Oregon in the 1920s searches for the truth about her father's death while avoiding trouble from the Ku Klux Klan in this YA historical novel inspired by Shakespeare's 'Hamlet'"
Fifteen-year-old Mercy Wong is determined to break from poverty in Chinatown, and she gains admittance to a prestigious finishing school through a mix of cunning and bribery. 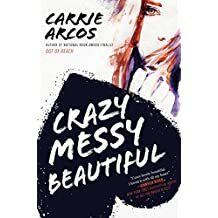 When the earthquake strikes on April 18, Mercy and her classmates are forced to a survivor encampment, but her quick-witted leadership rallies them to help in the tragedy's aftermath. 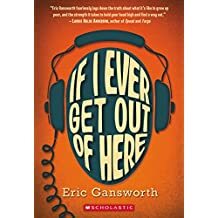 Through an exquisite use of Beatles music, Gansworth connects with readers on multiple levels in this story of Lewis, an Onondaga teen, as he develops a friendship with George, a white teen from a nearby Air Force base. The family and community of both characters figure prominently throughout. 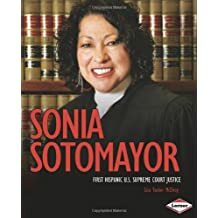 Explores the life and accomplishments of Sonia Sotomayor and reveals how she was able to become the United States' first Latina Supreme Court justice. Includes full-color photographs, a timeline, and a glossary. They Call Me Güero: A Border Kid’s Poems is a tale about a 12-year-old, red-headed, freckled Mexican-American boy’s daily adventures. Through poetry, Bowles chronicles Güero’s middle school journey as he deals with bullies, girls, and the perils of being a misfit. Life can be tough for a pale-skinned border kid, but Güero learns to cope by embracing rich family traditions.